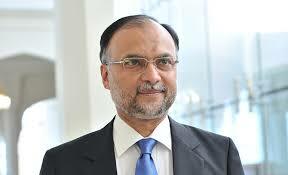 15 May 2017: Minister for Planning, Development & Reform Professor Ahsan Iqbal has refuted news story titled “CPEC Master Plan Revealed” dated May 15, 2017 published in Dawn news, saying that the article is one sided and factually incorrect, based on strong angling to malign CPEC by promoting fears. “Dawn should have taken Ministry of Planning, Development & Reform version as a standard journalistic practice to check for facts in order to not misinform citizens through redundant documents” said Ahsan Iqbal. He said that China Development Bank (CDB) and National Development and Reform Commission (NDRC) study referred to as Long Term Plan was their input for consideration. “Afterwards, the two sides mutually developed an agreed version, which was shared with all provinces, concerned ministries and departments and their input on LTP was sought”. 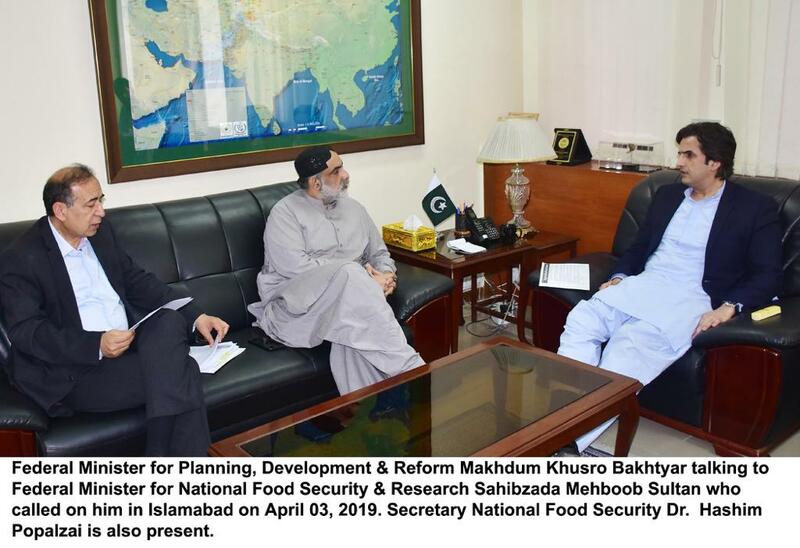 Minister Ahsan Iqbal said that input from the stakeholders was incorporated in the Long Term Plan after an extensive consultative process and final version was shared with Cabinet and Prime Minister’s office. 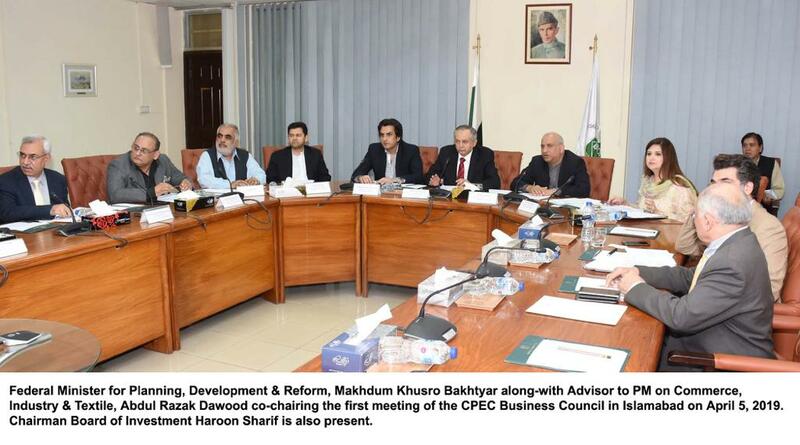 Long Term Plan has been approved by the Cabinet and shared with Chinese side for confirmation." 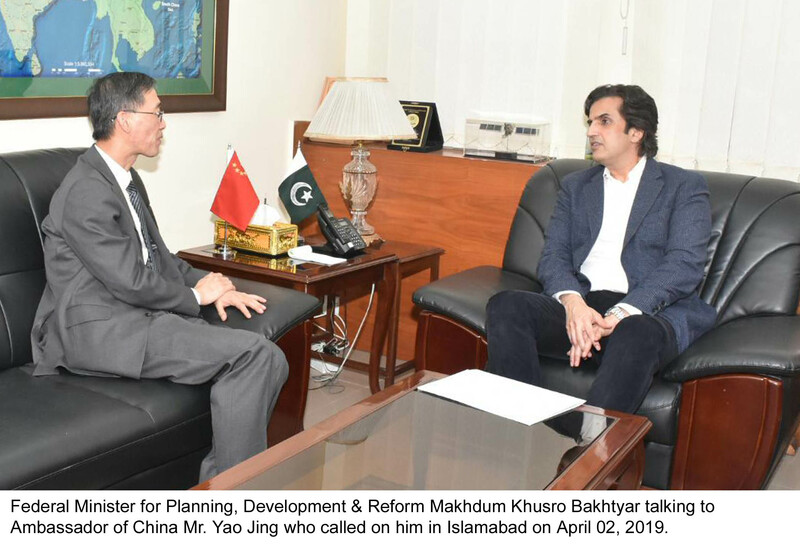 “I am appalled by Dawn’s article based on working documents to distort final draft taken up with NDRC yesterday in Beijing” Minister remarked. It may be highlighted that Long Term Plan is not a project document. It is a live document and both sides have an understanding to modify it as per the need. Any input document or older version of Long Term Plan prior to the approved version stand redundant and irrelevant.